What’s a conrod? Apparently something super important to Surf Lakes machinery. The company just announced they are in the process of a rebuild of the one at their Yeppoon test facility. 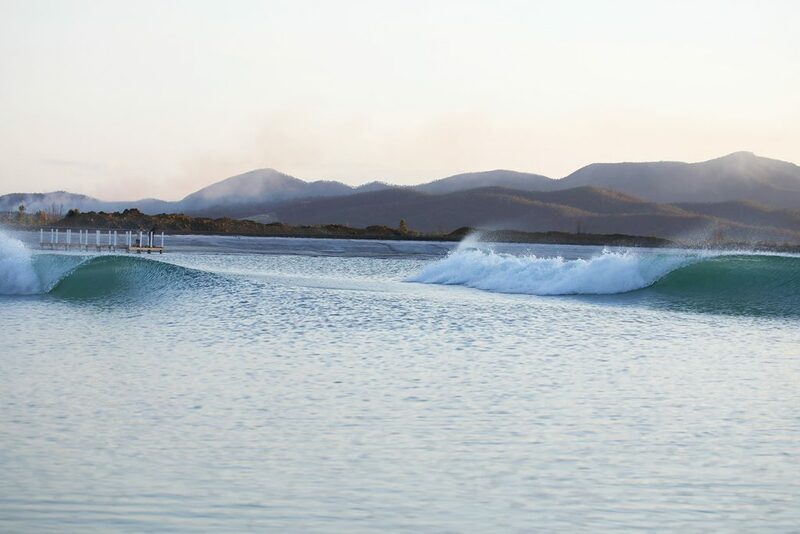 When Surf Lakes launched footage of its first waves last October everyone frothed over and saw the potential of the new technology. While everyone’s energy was focused on the waves and the cool new donut plunger, the final edit didn’t show that part of the device broke during testing. That’s why we’ve only seen the same small waves in clips and edits. Conrod is short for a “connecting rod” which attaches a piston to a crankshaft allowing the force from a piston to be converted into some mechanical use. In this case the energy was used to raise a multi-ton steel donut and then release it to make waves. Surf Lakes announced they are in the process of building a bigger, better conrod. The company said in a statement that testing and redesigning is finished and the re-build of the machine is now underway. So when will we see “full potential Surf Lakes”? The company said there have been some weather delays but that they are well on track for completion of repairs and Phase Two testing before June 30. The company added that investment interest is still strong and licensing continues to grow. They cited interest in Surf Lakes 5 Waves technology from large development companies looking at creating larger residential and retail precincts. 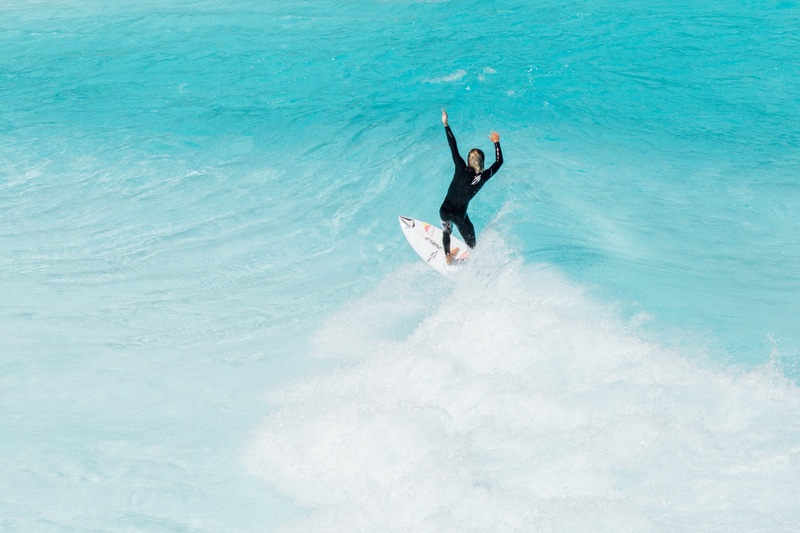 Surf Lakes added that there’s also interest from sole operators who wish to create stand-alone surf and action sports parks with an eye on the glamping market.